Google My Business spam comes in many shapes and forms. There are those fake reviews which stick out like a sore thumb. There are keyword-stuffed business names like “Free Locksmith San Jose”. There are multiple listings for the same business. There are outright fake businesses created for lead-generating purposes and absolutely incomprehensible business listings. 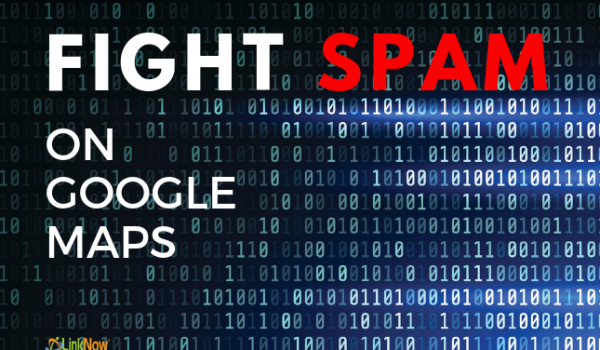 While spam might not be something you think about often, we’re here to tell you that you should. Spam is a problem that everyone needs to be aware of. Especially when your livelihood as a small business owner depends on it getting leads and making sales! 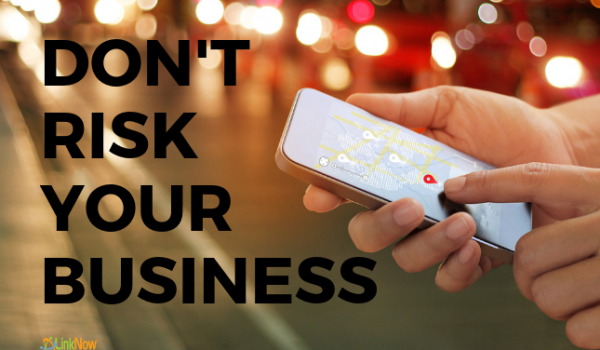 If your business’s service area is riddled with inactive business listings, fake listings, and so on, it makes it even harder for your business to get the ranking it deserves. It’s for this reason that Google created the postcard system for verifying Google My Business listings. In order to make your listing go live, you need to receive a postcard (with a pin on it) at the physical address on your profile. This guarantees that all listings are linked to real businesses at real locations. Unfortunately, spam still gets through from time to time. 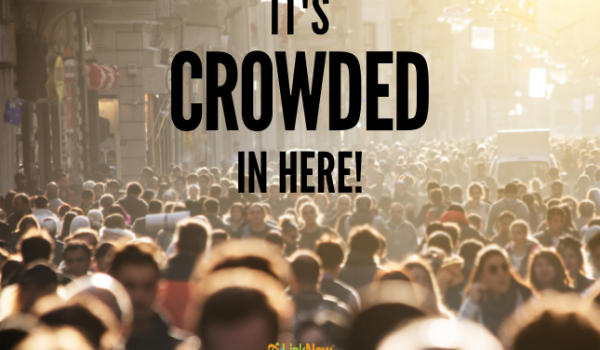 Spam listings make it more difficult for your business to be discovered by potential customers. It makes it appear like there’s much more competition than there actually is. If you see a fake listing out there, let Google know! Even with all the advances in SEO and digital marketing, there is still no better marketing than a customer review. Consumers love reading reviews to get an idea of a company’s service—a study shows that they’re read by 86% of consumers. What’s more, local search result rankings depend very heavily on a company’s overall GMB rating and their number of reviews. In that sense, online reviews help you on every front! The significance of reviews makes fake reviews all the more sinister. With so much importance placed in consumer reviews, a potential client of yours might see those reviews and pass over your business. Luckily Google now requires users to use their user accounts to leave reviews. They’ve also designed filters designed to weed out fake reviews. Using specific criteria, the filter will assess the likelihood that a given review is fake or not. As a marketing company specializing in small businesses, we’re always holding out for better filters that properly separate the fakes from the facts. If you see fake Google reviews or fake listings, make sure you report it! It can take time for Google to take action, but it will help you manage your reputation and get the leads you need. And if you’re not sure about something, LinkNow Media is here to help. We specialize in Local SEO, reputation management, and content marketing. 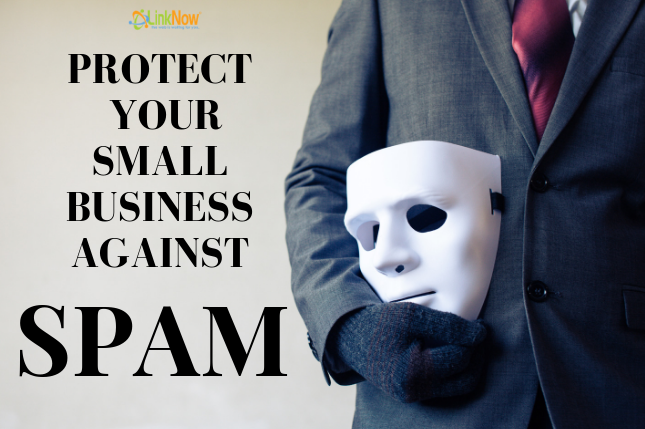 We can help prevent spam from affecting your business so that you can focus on running it!